We would like to welcome Amanda “Mandie” Nguyen who will be working in Shipping and Receiving supporting all Pinnacle sites out of our Huntsville Office. As part of the Procurement Team, Mandie will monitor open purchase orders and shipments and will be responsible for procurement and subcontracts related administrative work. Mandie is new to government and defense contracting but she worked for the State of Alabama and Blue Cross Blue Shield of Alabama prior to joining the Pinnacle Team. 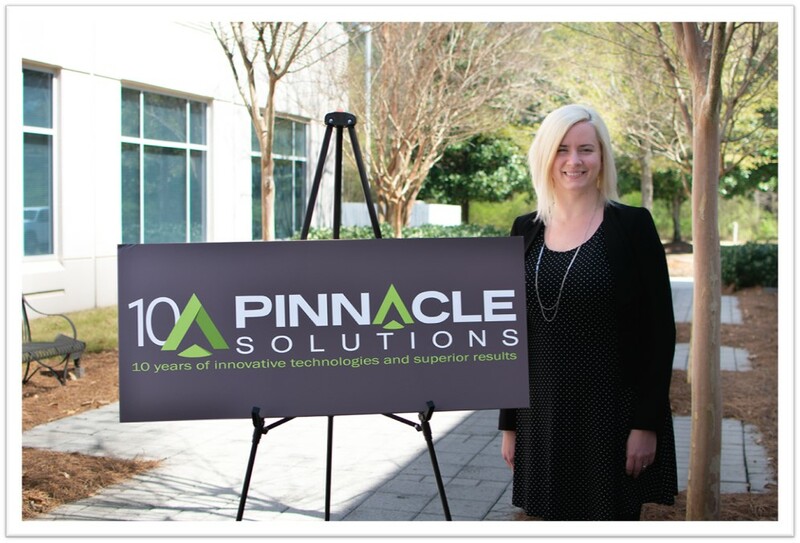 Mandie can be reached at tel: 256-489-1565, and by email at Amanda.Nguyen@pinnaclesolutionsinc.com. For any shipping or receiving inquiries, please use receiving@pinnaclesolutionsinc.com.